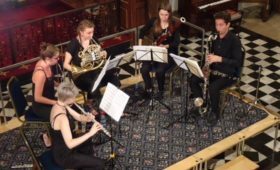 Since formation it has enjoyed performing in some of the foremost venues in the UK such as the Wigmore Hall, Queen Elizabeth Hall, Barbican Hall, Purcell Room, the Edinburgh Festival and Brighton Festival, where it won the latest magazine award for “Best Classical Music Act 2009”. 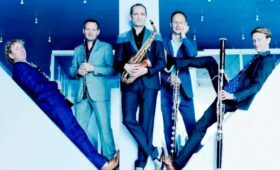 It has performed extensively throughout Europe, notably in the Kronberg Festival, Orlando Festival, held a residency in Anghiari, Italy in 2007 and in Verona in 2011. 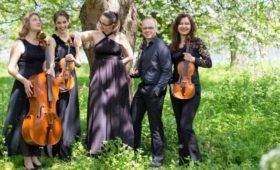 The Quartet has performed live on BBC Radio3 and this season sees it performing three times at the Wigmore Hall. It is featured on the virtuoso recorder player Jill Kemp’s CD of 20th-century British recorder works released in the summer of 2011. 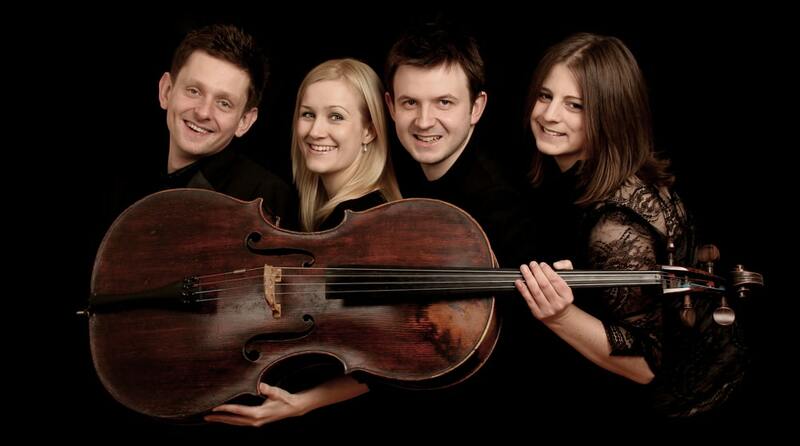 The quartet was delighted to be selected for the Making Music Concert Promoters’ Network for the 2010-11 season.